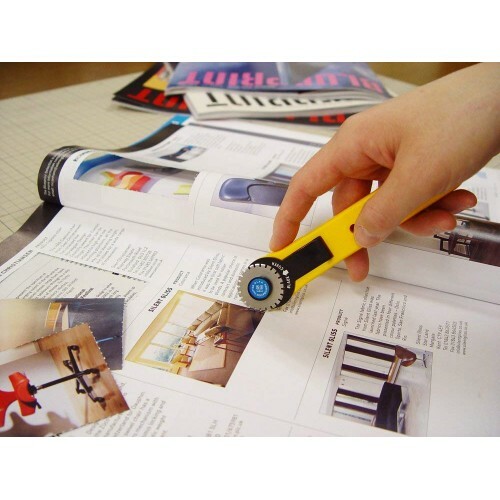 28mm stainless steel blade ideal for cutting perforated lines. 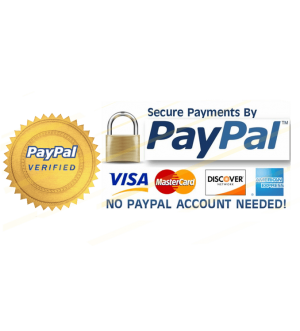 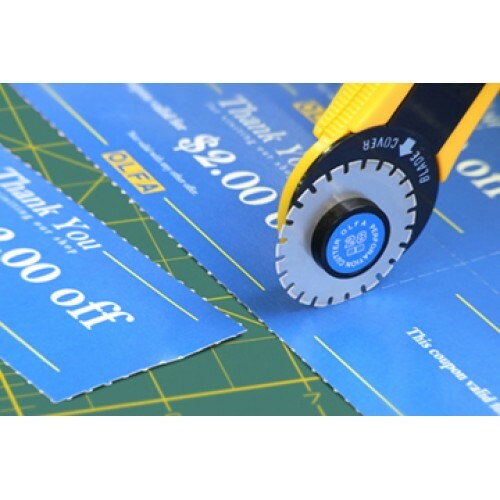 Popular perforation cutter for making fold lines in cardboard, Ticket-making, paper, Scrap-booking, film, vinyl, paper craft, perforation edges in coupons or cards also can be used as a top sheet cutter. 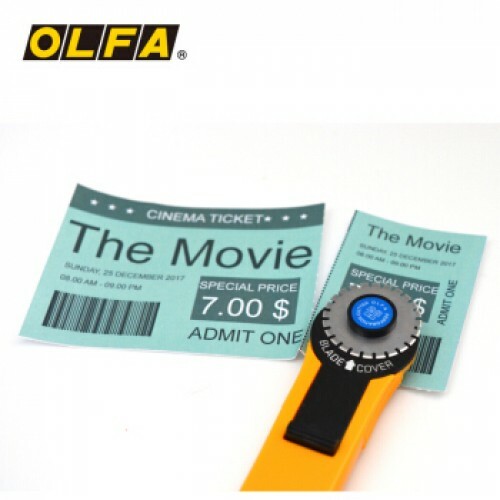 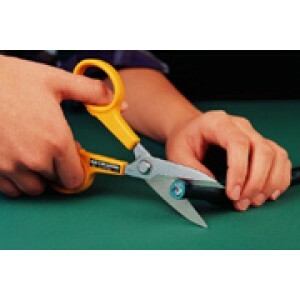 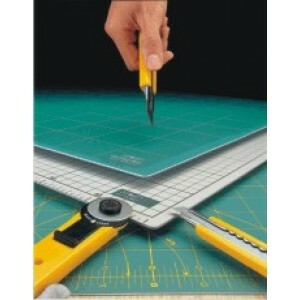 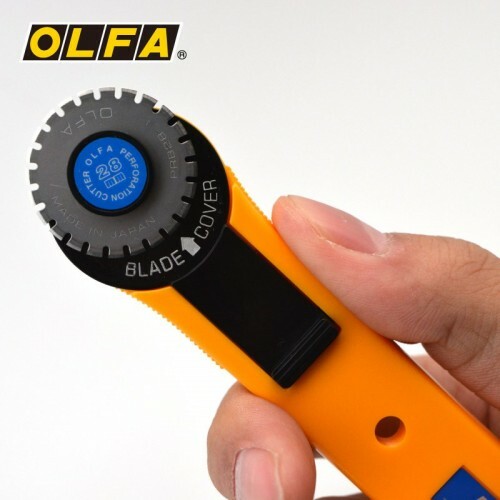 Olfa Replacement Blade - RB28-2 - 28mm 2 rotary cutter replacement blades in a plastic case. 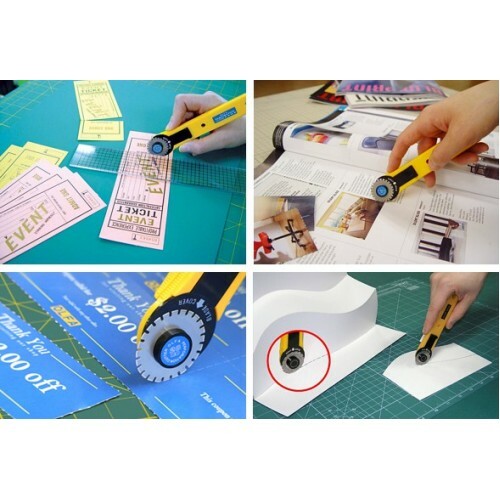 28mm..
2 Rotary Perforation Cutter Blades in a plastic case. 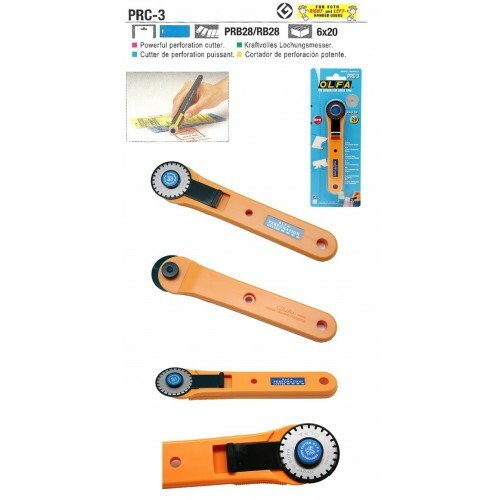 28mm Suitable to fit models: PRC-3..
Perforation cutter with an 18mm stainless steel blade for making perforated lines.Product compositio..